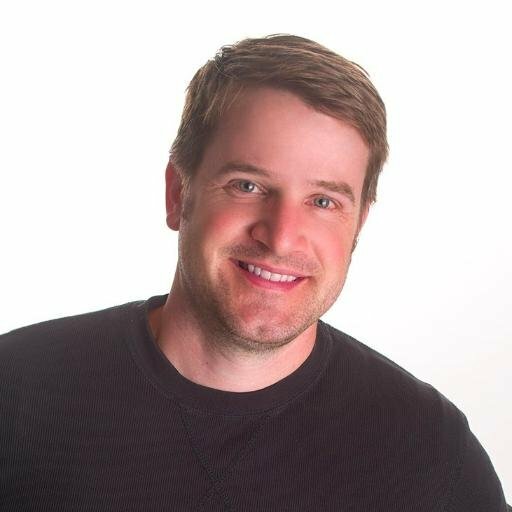 Zach Coulter is a writer, comic and digital project leader and web developer. In this wide ranging conversation Zach talks about spending years developing himself as a stand up comic. He talks about the process of writing, collaboration and reading an audience. He also talks about still thinking of himself as a comic but transitioning to a focus on working in digital storytelling and design. Zach talks about deciding to start a family and how that led him to evaluate where he could but his creative drive and ambitions and still be present. Zach also talks about wanting to find ways to constantly learn new things, his confidence about becoming a father and the idea that each person is writing his or her own story with various plot lines that can go surprising places. 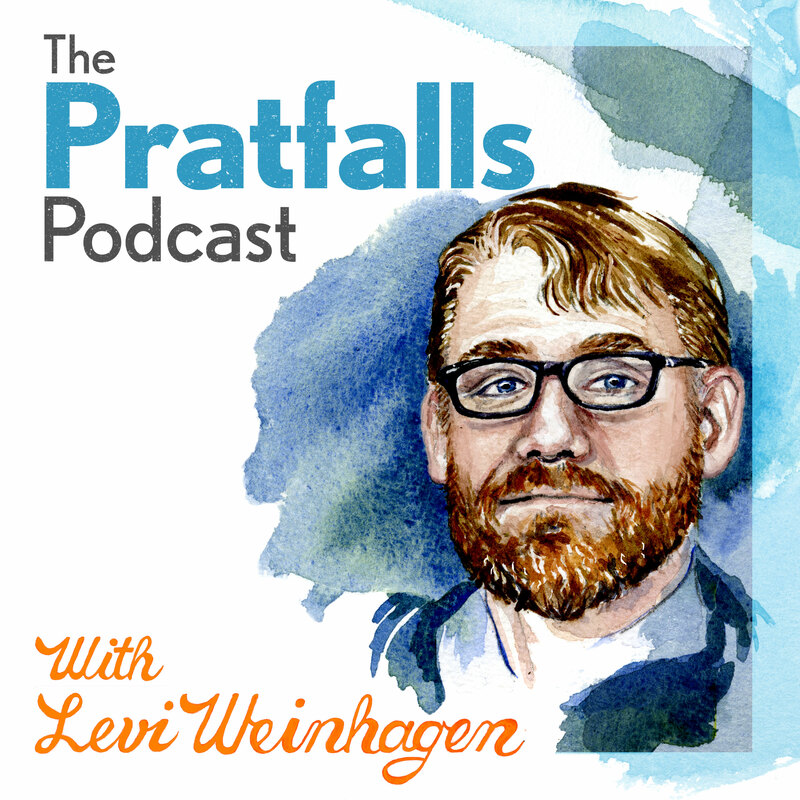 Hosted by Levi Weinhagen, The Pratfalls Podcast features conversations with artists and creative folks of all kinds about the relationship between making cool things and being a person in the world. It features funny, insightful and weird conversations with artists and creatives of all kinds.